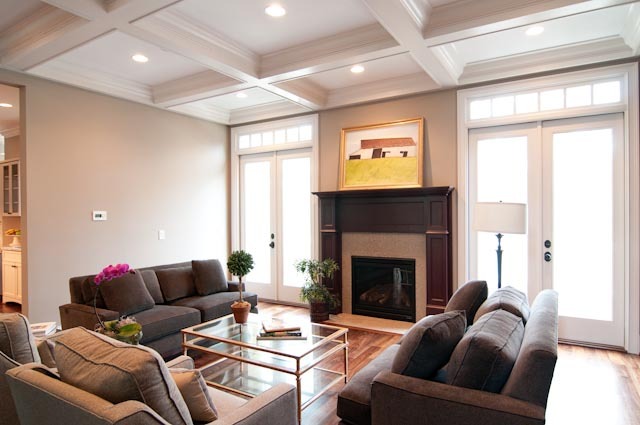 What makes a ZINN home so special? 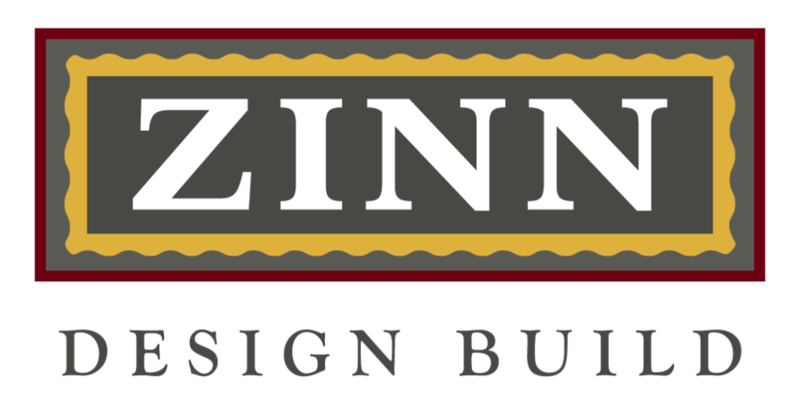 Every Zinn Design Build home is promised the high professional standards, superb client rapport, and unmatched level of responsiveness to client needs provided by Carol Ann Zinn. 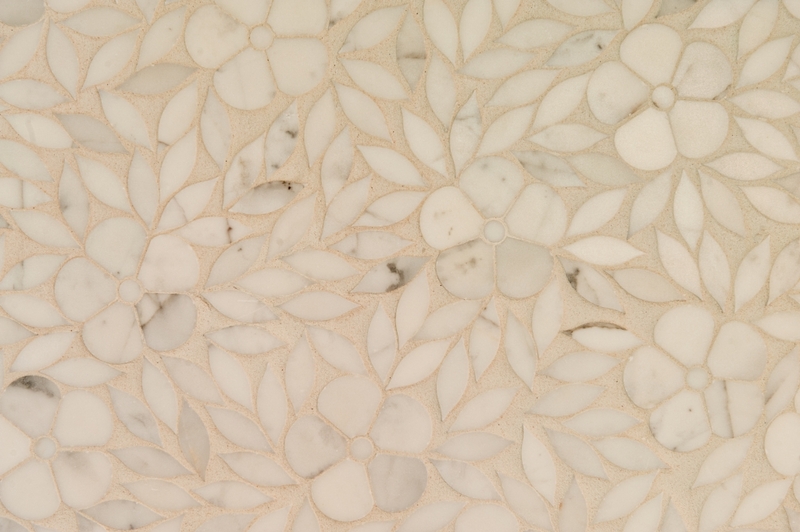 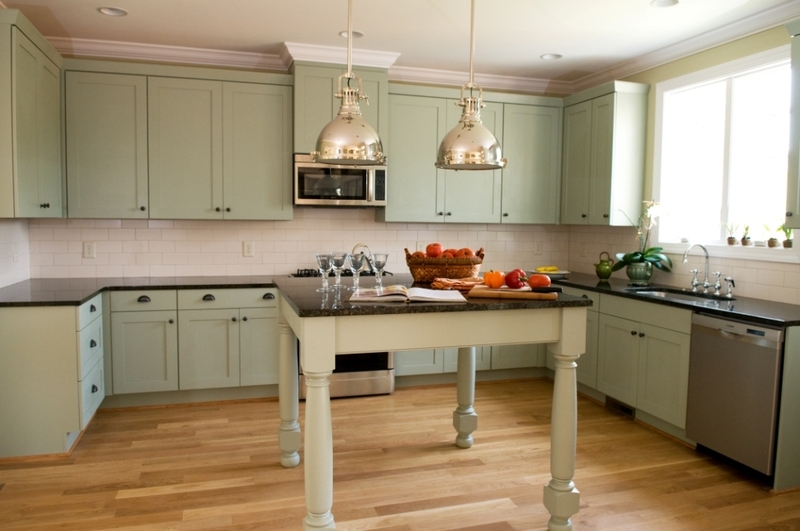 At Zinn Design Build, we are committed to the customer and devoted to the details.